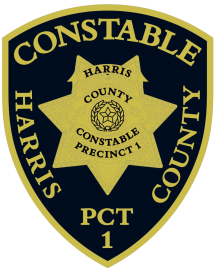 The Harris County Constable Precinct One Downtown Operations Division is separated into five oversight areas: Courthouse Complex Operations, Training and Education, Internal Affairs, Special Operations and Criminal Warrants. 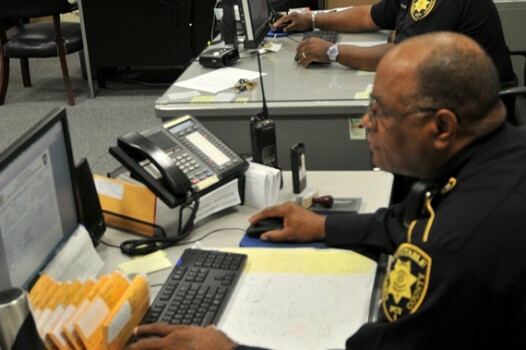 The mission of the Downtown Operations Division is to increasingly provide state-of-the-art training and resources involving the operational and technical aspects of the division to each deputy, supervisor and civilian. 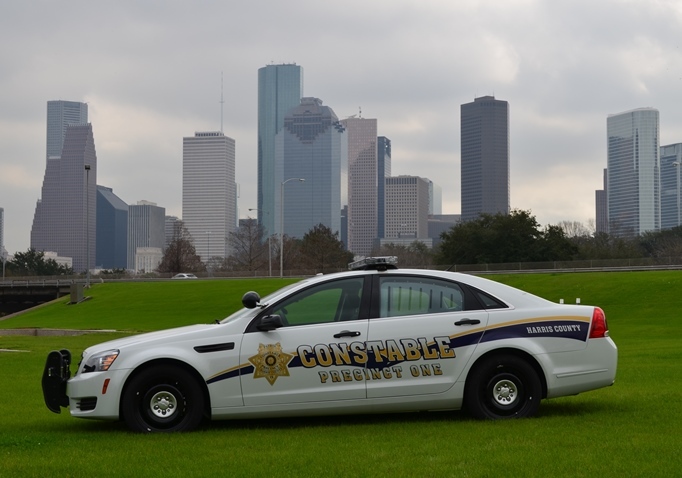 Downtown Operations Division is based at the main Precinct One Constable’s Office located at 1302 Preston. 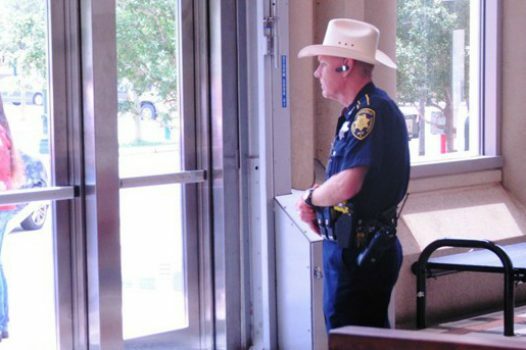 The Warrant Division, consists of warrant deputies and clerks assigned to manage and serve active criminal and child support warrants. 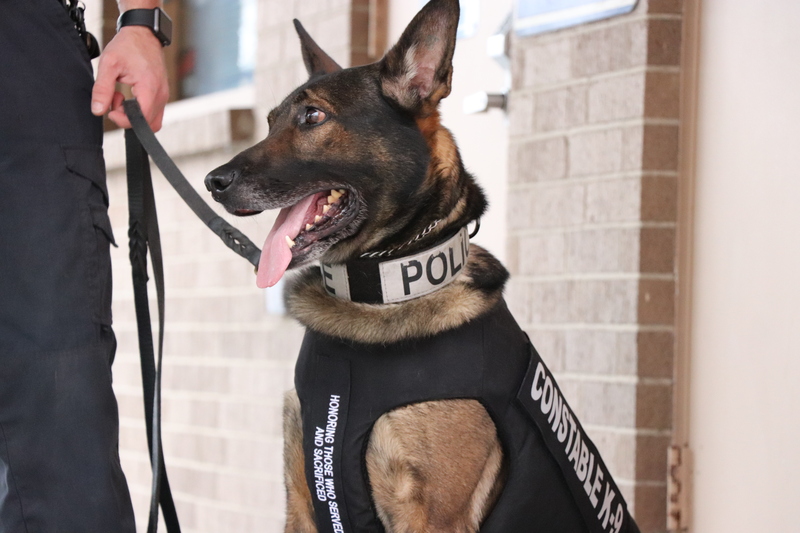 Harris County Constable Precinct 1 Explosive Detector Dog (EDD) teams provide a strong deterrent against criminal and terrorist threats. 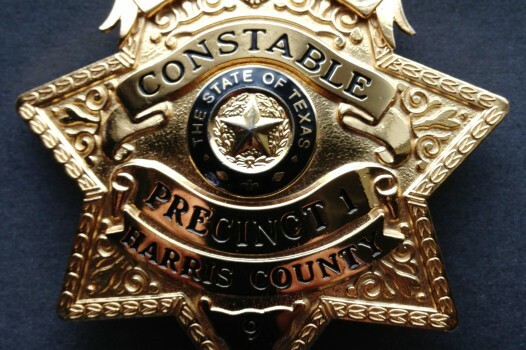 The Internal Affairs Division investigates incidents and plausible suspicions of law-breaking and professional misconduct attributed to officers on the force.